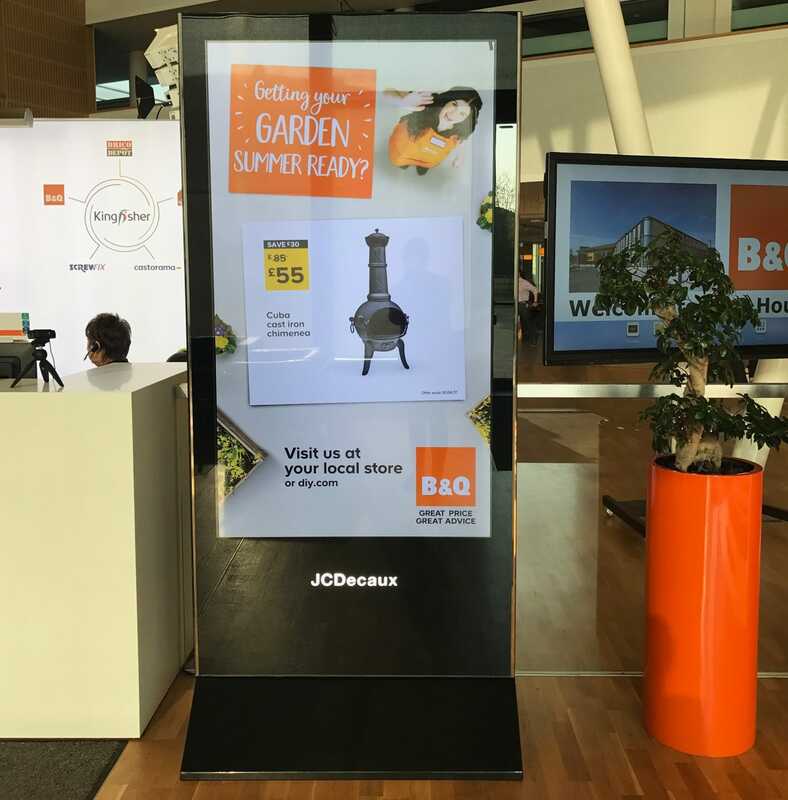 B&Q launched the DIY sector’s first ever foray into Digital Out of Home by partnering with Kinetic Active, Five by Five, Ebiquity and DOOH.com to produce a long-running reactive campaign. Using our RUSH+ platform, we were able to implement intelligent geo-targeted ad serving, proving that data powered context helps drive sales. 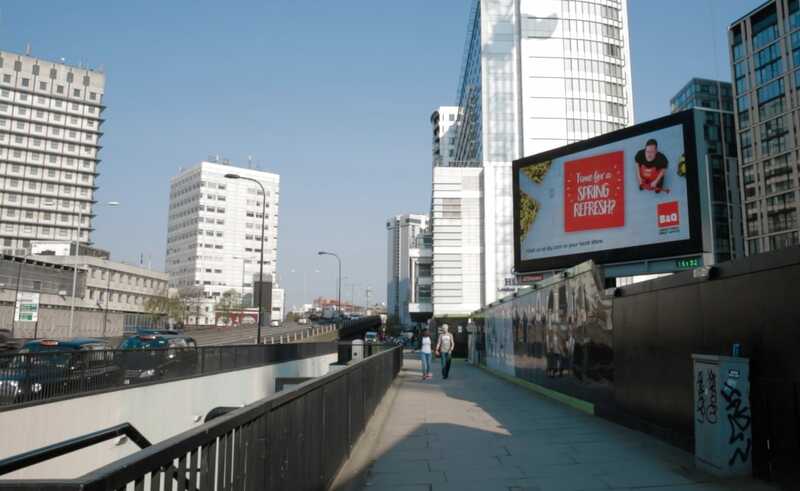 Live weather data was used to inform on-screen creative, ensuring the right indoor or outdoor promotion was displayed at all times in order to drive greater context and influencing purchase decisions, both in store and online. The campaign ran for six months up to September 2017.